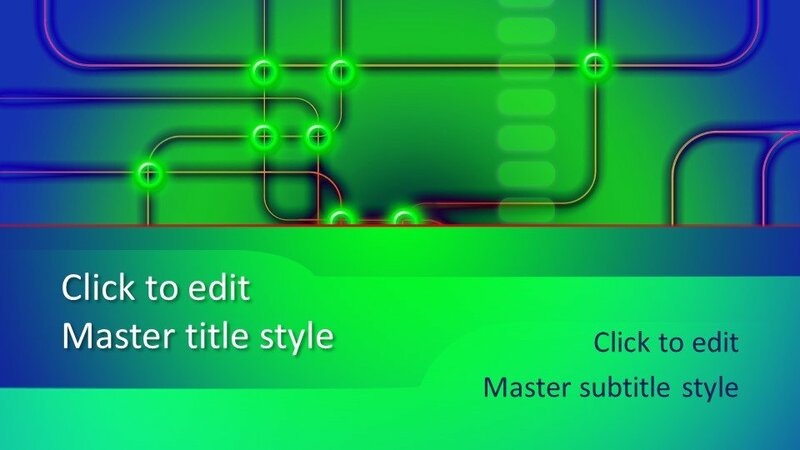 Nowadays we are surrounded by technologies and ever making progress of science is launching new and modern techniques. 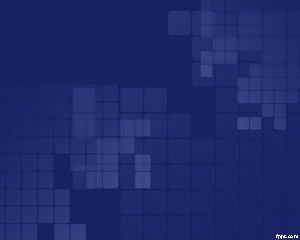 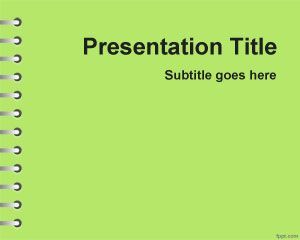 This free abstract PowerPoint template is specially designed for apprehension in the PowerPoint presentations of technical topics. 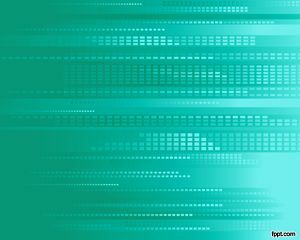 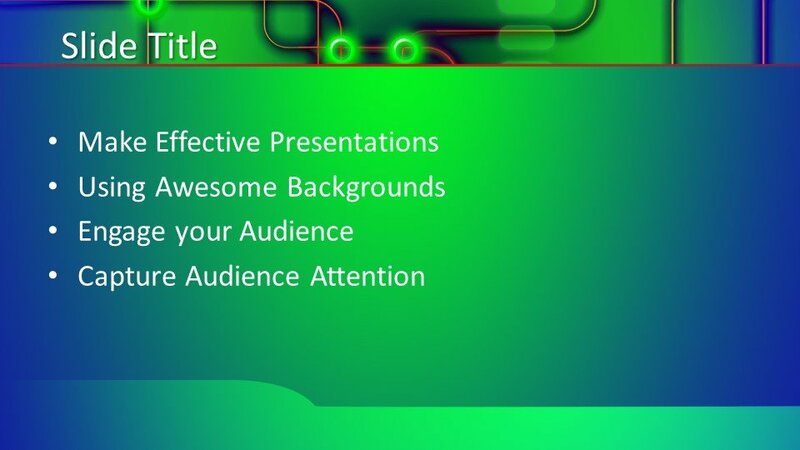 The green presentation background and moving circular objects are giving a look of scientific functions. 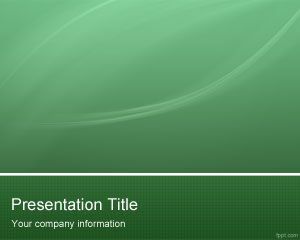 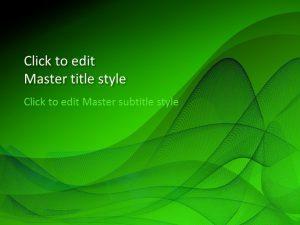 Like other designs of FPPT.com, the free Green Tech PowerPoint Template is also a compatible design and can be used in the presentations like science and technology. 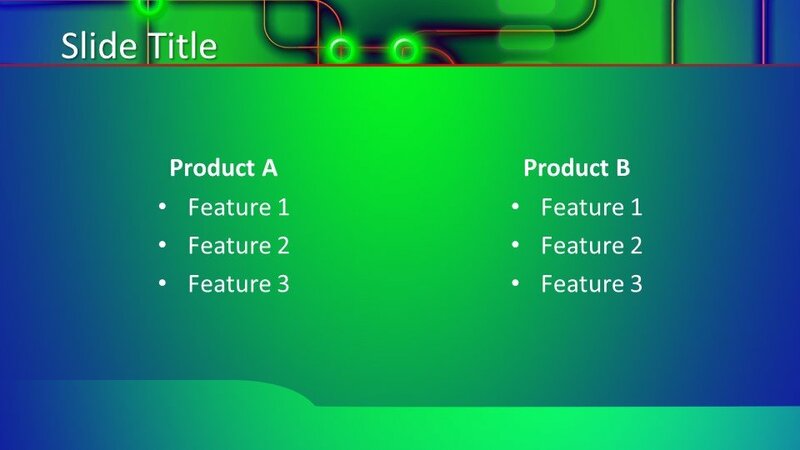 Extended slides having the same designing effects are also provided with to develop a complete PowerPoint presentation. 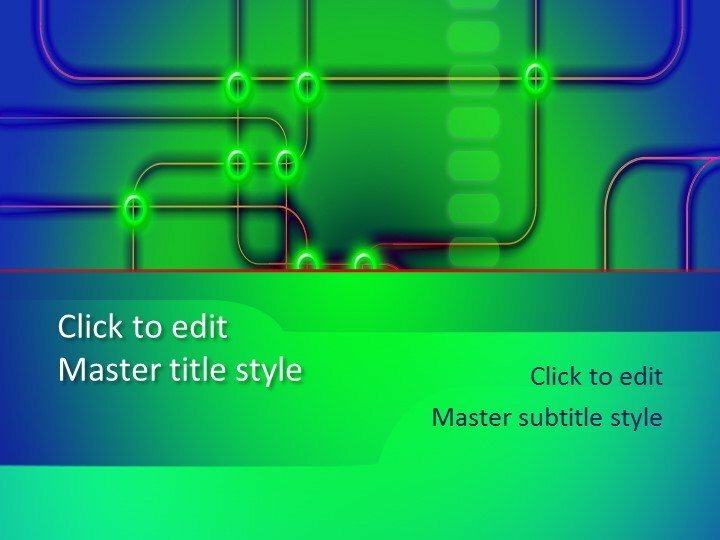 This free PowerPoint theme is compatible with major versions of PowerPoint, including PowerPoint 2010, 2013, 2016 and also Office 365. 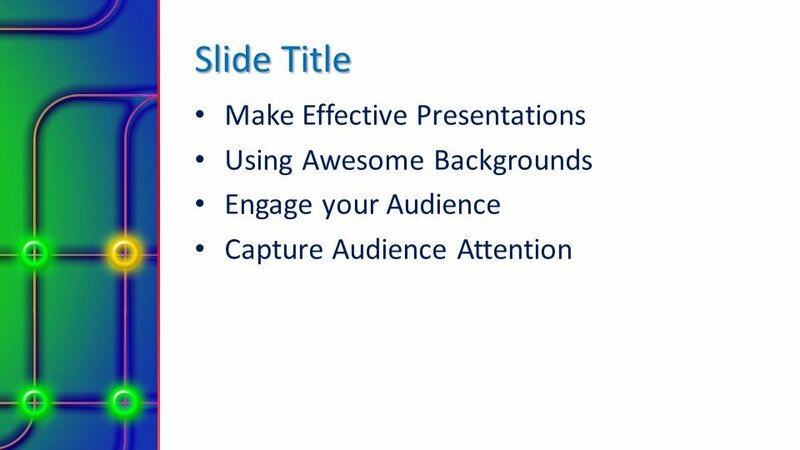 Furthermore, the free template can be imported in Keynote and Google Slides.